What Ides do you tend to beware of? 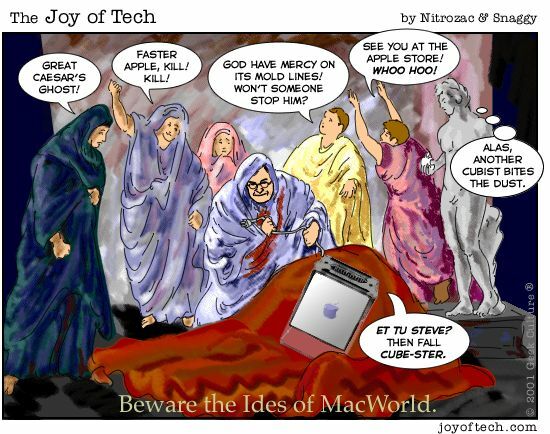 The Ides of MacWorld Expo. The Ides of Discontinued Hardware. The Ides a b'y that builds the boat. I tend to beware of Soothsayers.